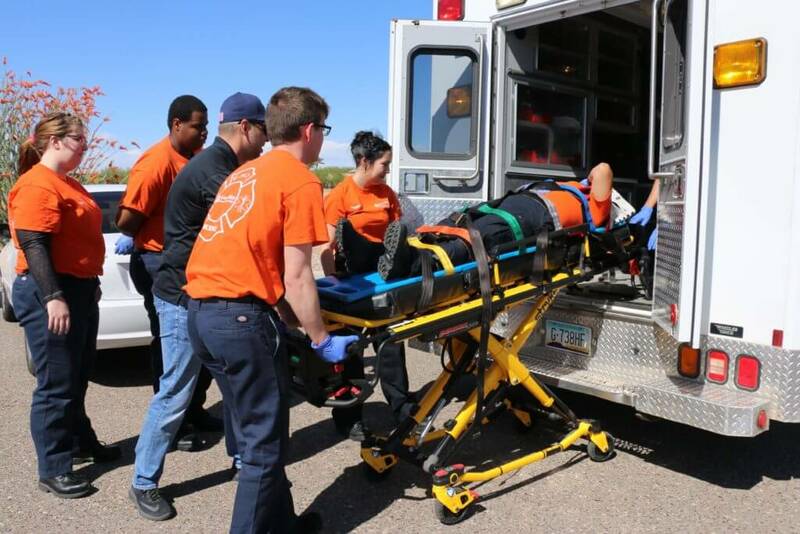 This one-semester program teaches students basic emergency medical care. Students will learn to assess and treat patients. 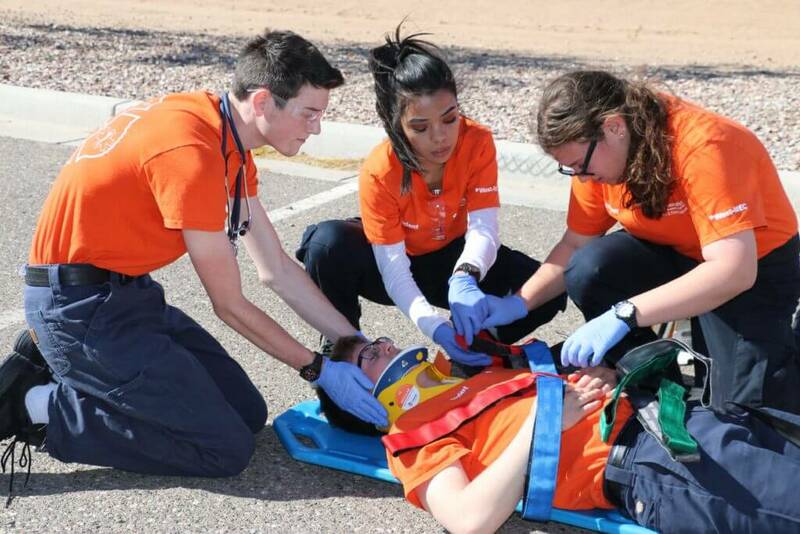 Training consists of first-response care, CPR, measuring vital signs, bandaging, and other life-saving procedures. 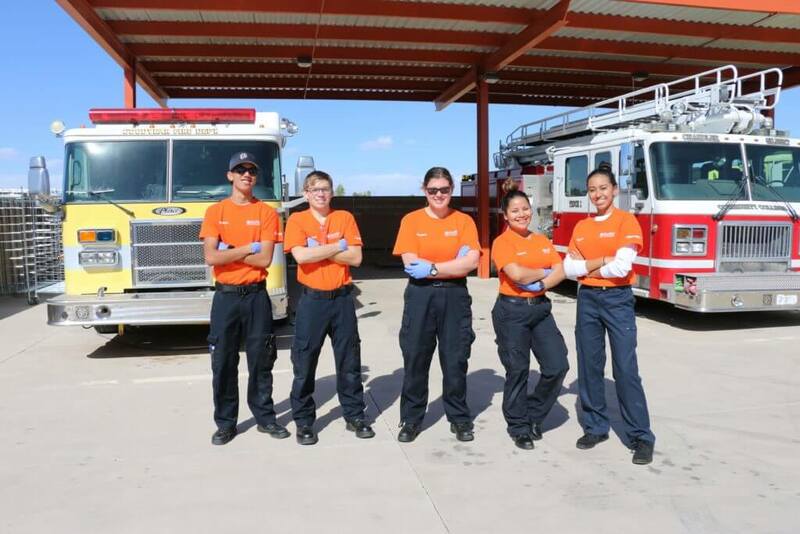 This program is in partnership with Estrella Mountain Community College and GateWay Community College.